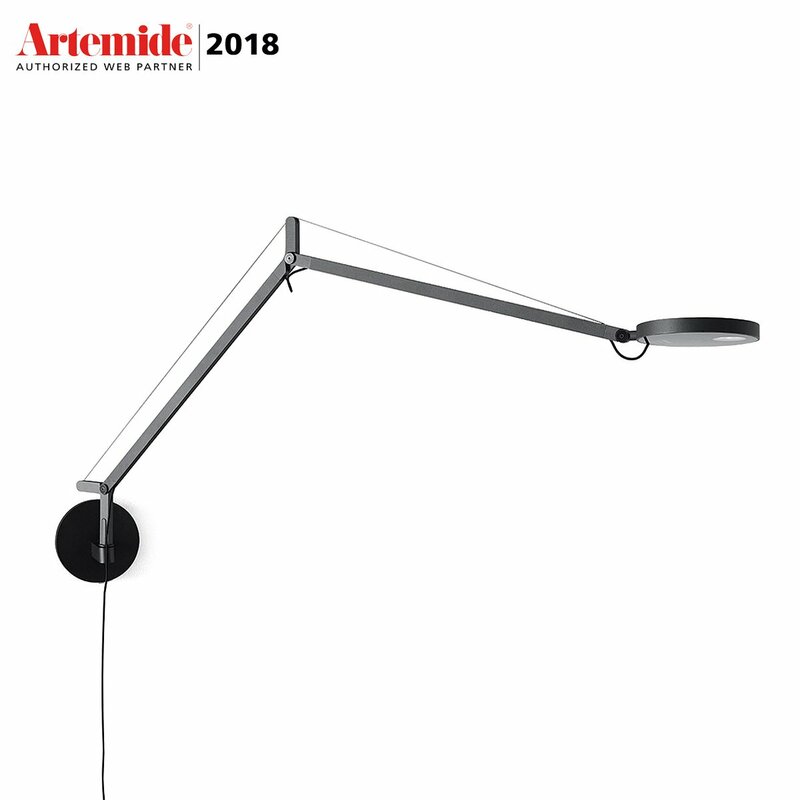 The Demetra 3000 k wall lamp with presence detector by Artemide: an exceptional mix of modernity and elegance. 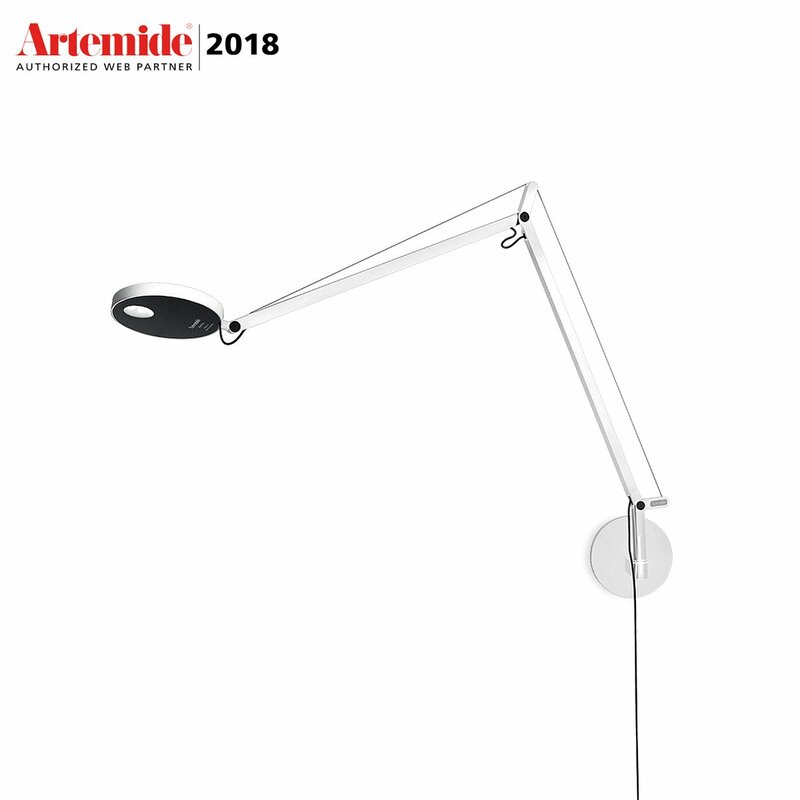 Artemide is a world-renowned brand when it comes to design lamps, a brand that honours the Made in Italy tradition internationally. This brand has always proven to be very innovative, both in terms of aesthetics and technology, and the Demetra 3000 k wall lamp with presence detector is a clear example. 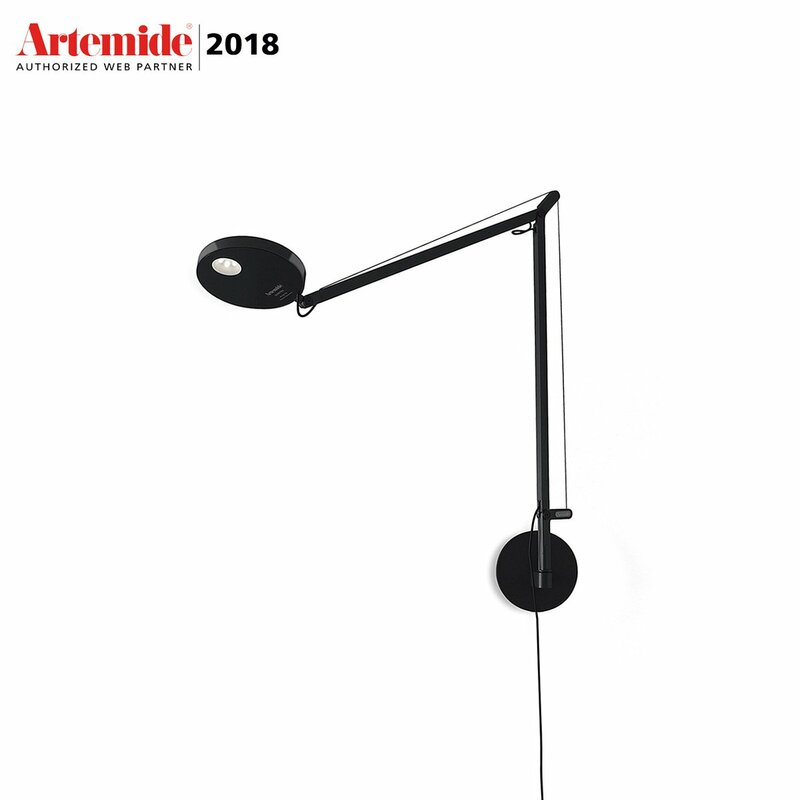 Demetra is a lamp that Artemide has produced in several variants, and the model in question is particularly interesting at a technological level. 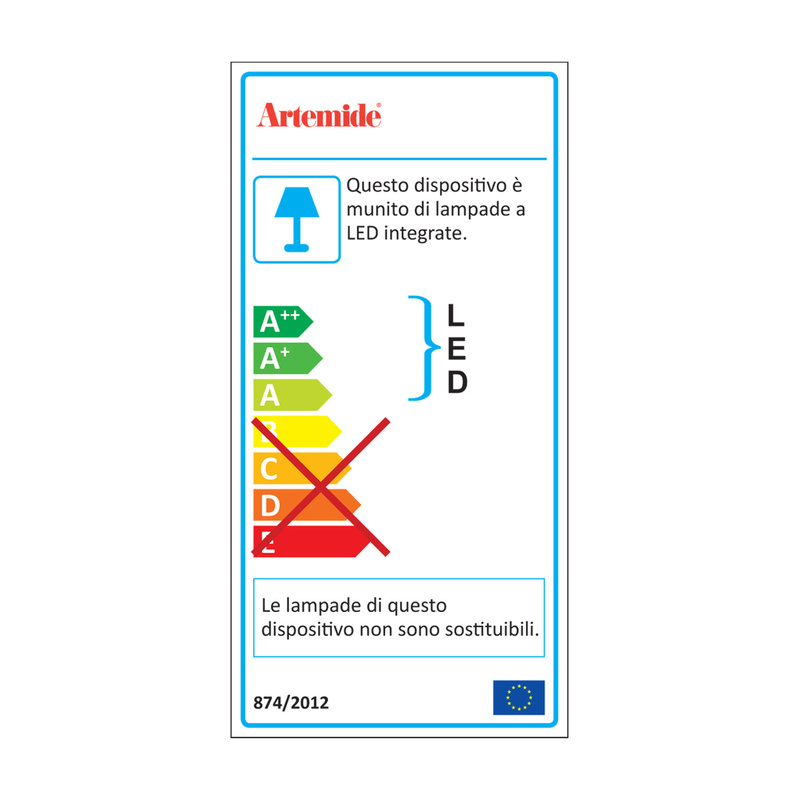 This version of the famous Demetra lamp has a special presence detector, which allows it to detect the presence of people in the vicinity, automatically turning the lamp on and then turning it off when it no longer detects presence, thus avoiding any waste of energy. 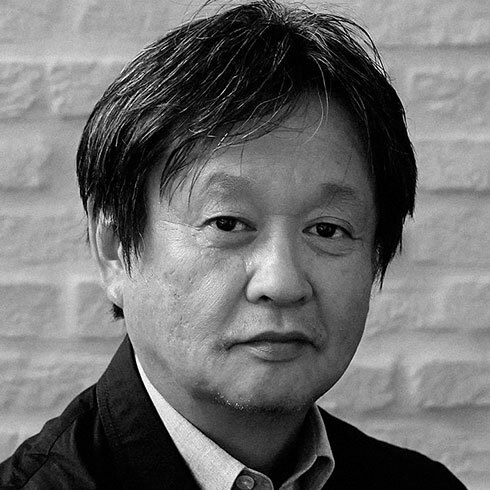 The model in question is the most powerful one, and this variant has been structured so that it can be installed on a wall in a practical and elegant way. 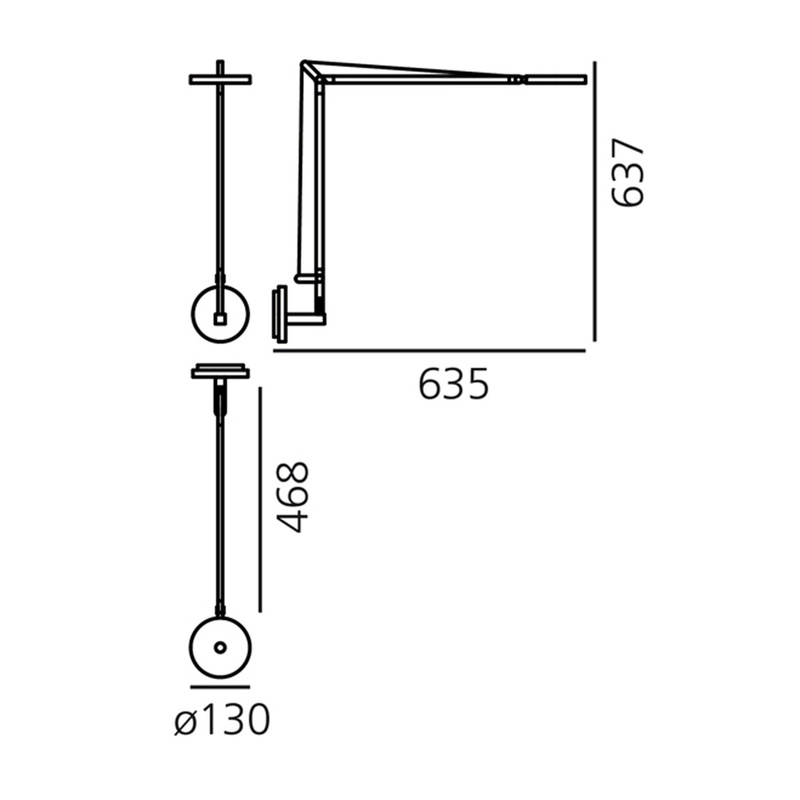 The Demetra 3000 k wall lamp with presence detector is adjustable – a strong point – while its slim structure make it easy to install. 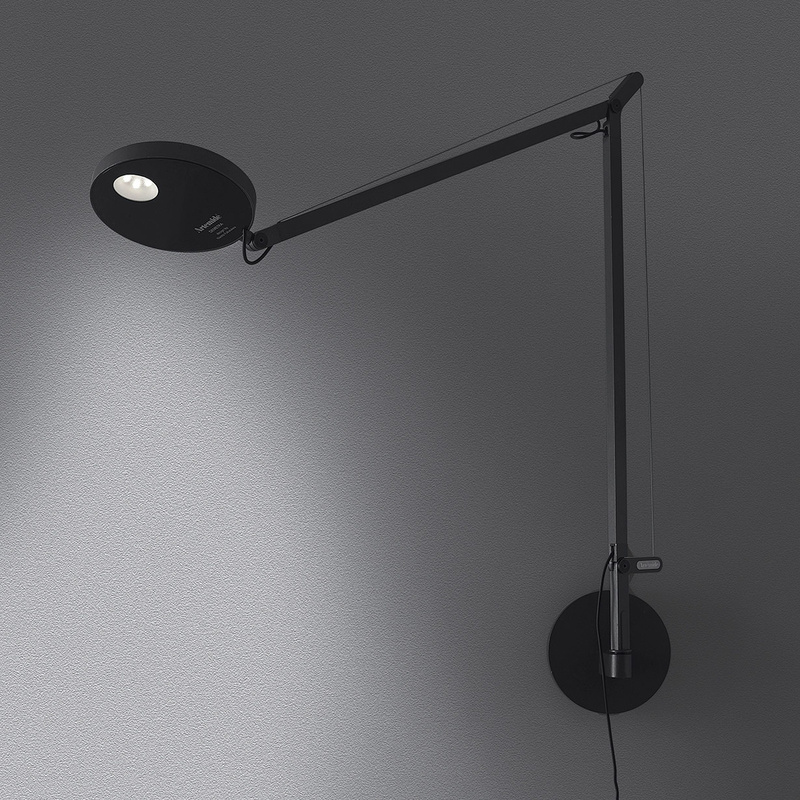 Equipped with LED technology, which is the absolute best in terms of energy efficiency, the lamp is extremely versatile and can be placed just about anywhere, from a study to a bedroom, to a living room, without neglecting other environments such as accommodation facilities. Information: 3000K integrated, not replaceable LED. 8W, 385lm, CRI = 90. Equipped with dimmer.